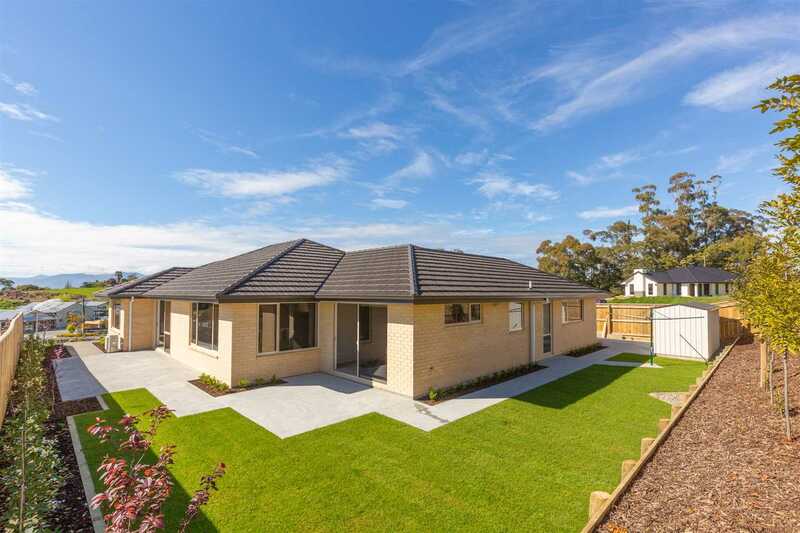 Here is your opportunity to own a brand new top quality brick home in Mapua that is lovely inside and out. This residence has 3 bedrooms, 2 bathrooms, separate lounge, spacious kitchen with a walk in pantry, dining living area and an easy-care landscaped 759m² section. Don't just look from the outside you need to view to get a feel of the elevation and outlook of this immaculate property. Walking distance to the Mapua Village . Please call the exclusive listing agent Wendy to view. Chattels remaining: Fixed floor coverings, Light fittings, Stove, Heated Towel Rails x2, Garden Shed, Dishwasher, Rangehood, Bathroom Heater, Heat Pump, Smoke Alarms, Clothes Line, Garage Door Remotes x2.